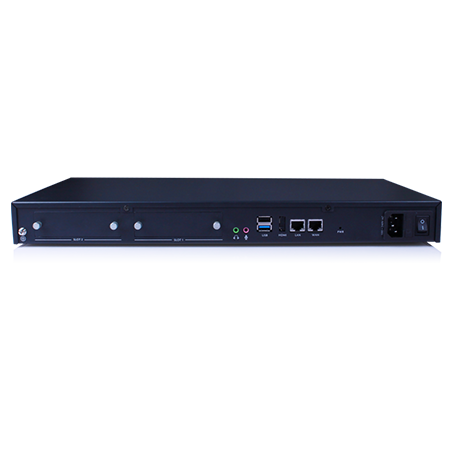 MX500 is an intelligent IP public address and intercom server based on open SIP standards. 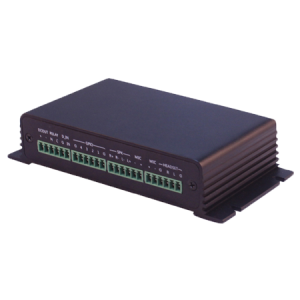 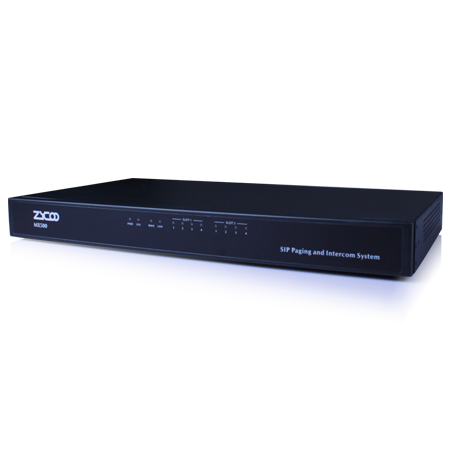 By utilizing IP networks, the MX500 provides a flexible solution that can address many application requirements across various industries and areas. 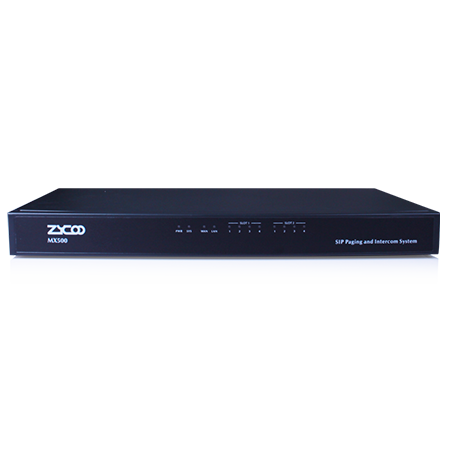 MX500 is an intelligent IP public address and intercom server based on open SIP standards. 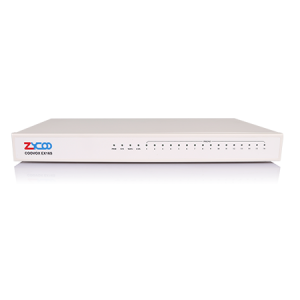 By utilizing IP networks, the MX500 provides a flexible solution that can address many application requirements across various industries and areas. 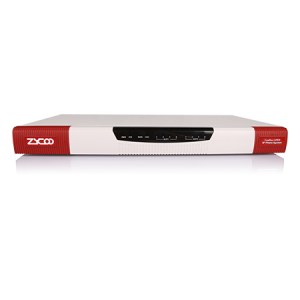 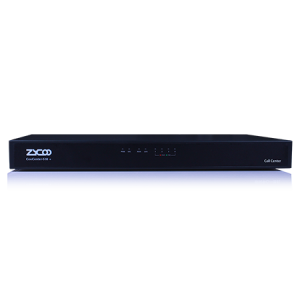 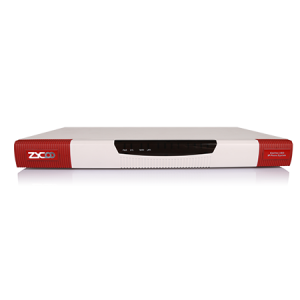 Features such as scheduled zone PA, live announcements, emergency alert, emergency calling, emergency intercom and dual-channel HD background music are all available within the server when combined with the SIP paging gateways.